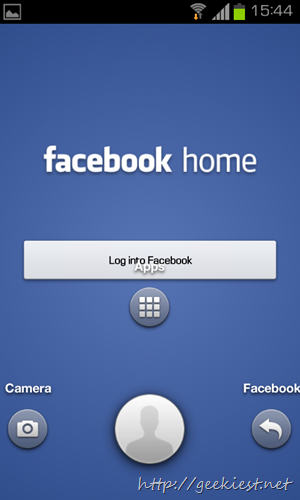 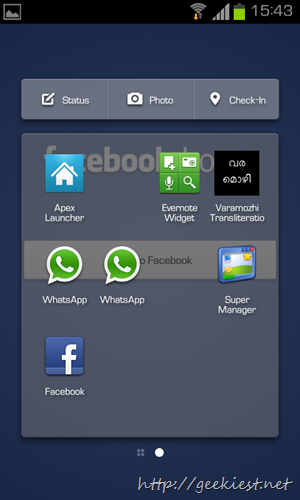 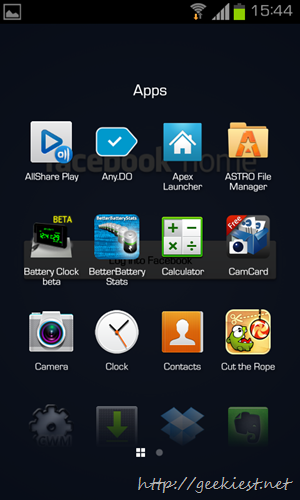 Facebook Home is a new product from Facebook which will be releasing on April 12th 2013. 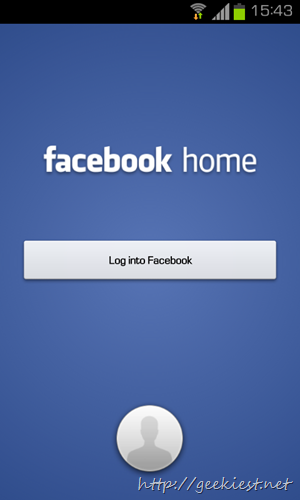 While a leaked version of Facebook Face is available over internet which is NOt a completed version which lacks the Chat Heads feature. 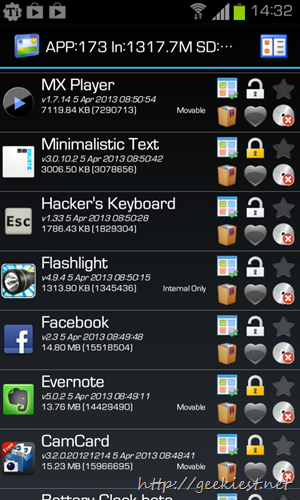 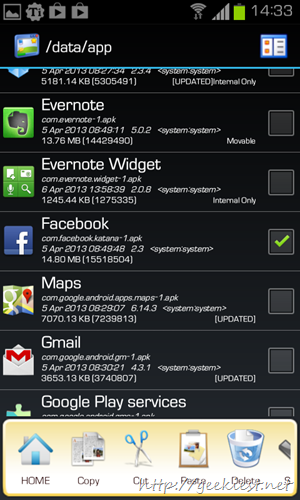 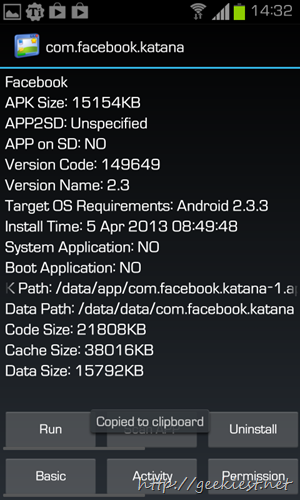 You can install this on your Android devices if your phone is a rooted one.